This 15 week class will discuss the Periodic Table of Elements. The Periodic Table: Elements with Style! 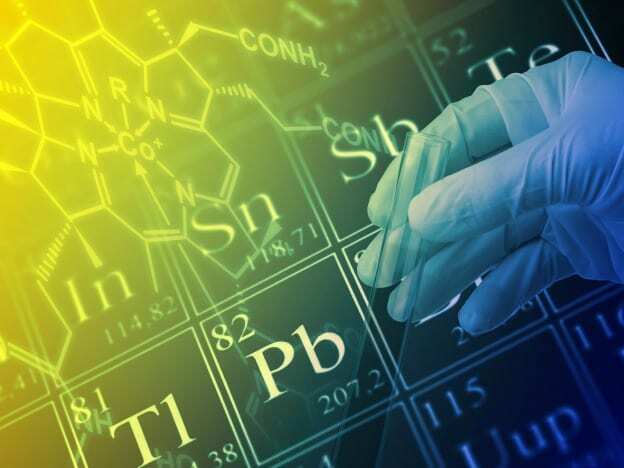 is the recommended text for this course, but you may substitute with another book that has a good description of each element in the periodic table. Classes will include weekly lessons, Minecraft adventures, and quizzes.